Beautiful rambling ranch with breath taking views! 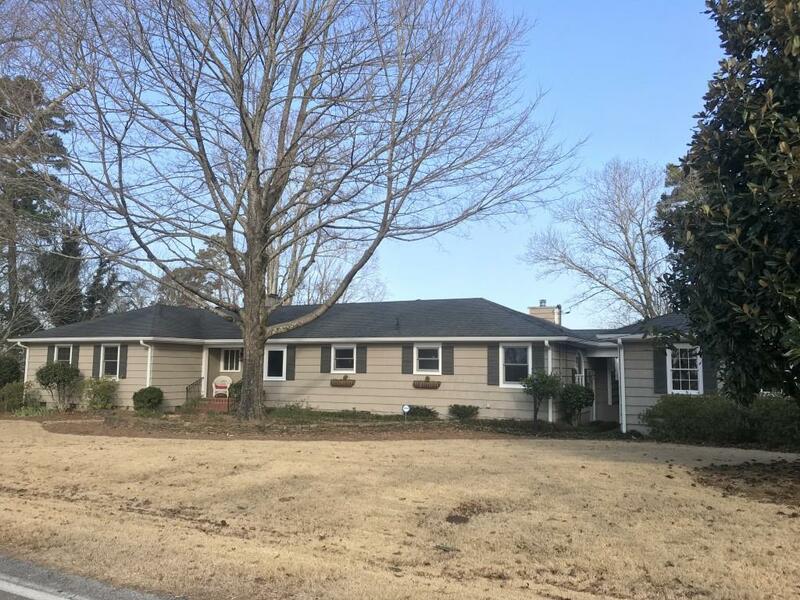 Large Living spaces inside, beautiful master suite with vaulted ceiling overlooking pool and Floyd County! Beautiful den opens to dining area, and great room. Kitchen has incresible views of both sides of the mountain. Guest suite, two additional bedrooms and bath are at other end of home. Sold by Hardy Realty And Development Company.